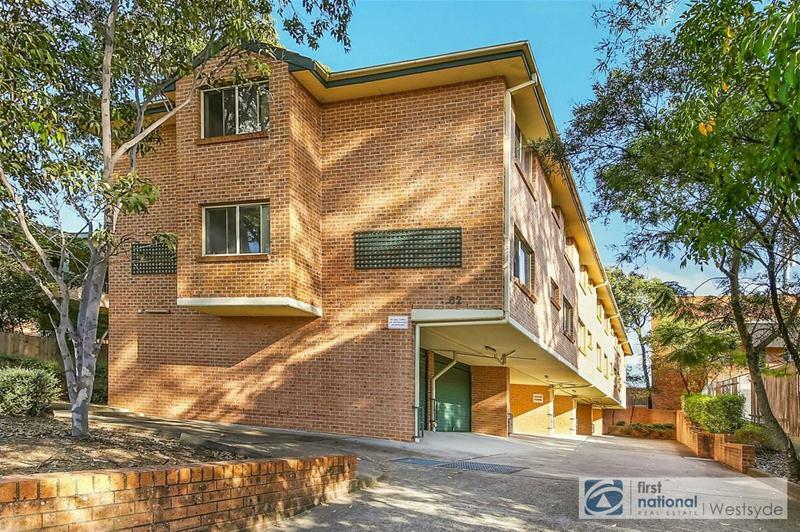 Leased | Apartment,Unit | 7/62 Stapleton Street, Pendle Hill NSW 2145 | Leased at $420 per week!! To inspect this property, please do not hesitate to contact our office on (02) 8865 0965. Price Leased at $420 per week! !